Established in 2006.Ruian Junan Auto Parts Factory is a professional manufacturer and exporter that is concerned with the design, development and production of mass air flow meter. We have a professinal R&D team which carry on the product innovation. From purchase of raw material , process, assembly and finished-products, make sure each section meet quality policy of "from inside out" and "from simple to complex" to achieve the target of first class quality both in depth and breadth, marching all the way from the product to the top level. 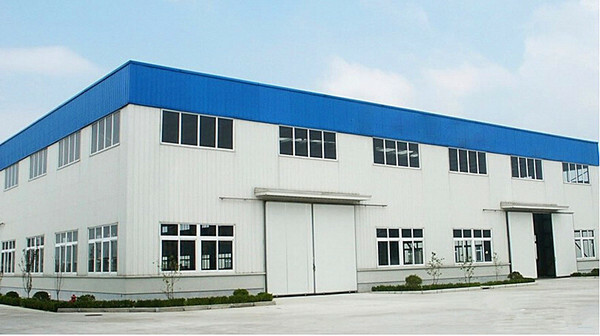 We have a number qualified salesman and management staff, advanced production equipment, strict testing instrument. All these are the key advantage ensure our factory more competitive in the market. We sincerely hope that we could establish business relationship with car manufacturers, auto part buyers and the majority of colleagues both at home and abroad, and seek common development.